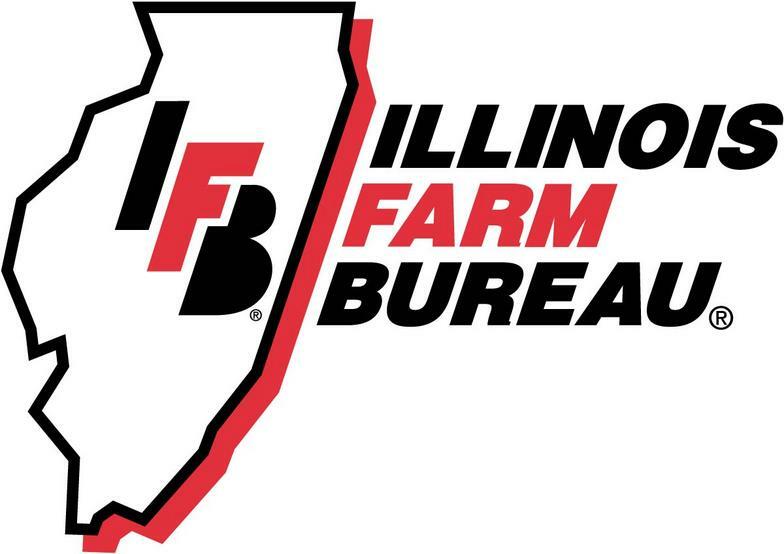 Check out Illinois Farm Bureau® website for the latest farm news, markets, and weather. Pay your Jasper County Farm Bureau Dues online here! Check out our News & Events page to find out how to get the member discount on Holiday World tickets, as well as other offers! We will be taking a day trip to Princeton, IN to tour the Toyota plant. On this tour you will be riding a tram so there will be no walking. After the tour, we will go back to Vincennes and eat at the Dogwood Amish Restaurant. In the afternoon, we will go to the Indiana Military Museum and the Red Skelton Museum. The cost for this trip is $67.00 for a Member and $87.00 for a Non-Member The cost includes Bales Transportation, Tours, and meal. Registration and payment need to be in by May 20th. Twirl and dance to mountain music! Hear the story of Loretta Lynn and her sister, Crystal, as you visit their Butcher Hollow Home Place. Stomp your feet to the beat of the Moon Shine Band during an outdoor barbecue. Watch a demonstration of old-time brewing. Tour the U.S. 23 Country Music Highway Museum, dedicated to famous Eastern Kentucky entertainers. Relax on a pontoon boat and breathe in the mystical magic of the Appalachians! We will have 3 evenings of entertainment, local guild for two full days and moon shine hide-a-way and tour. We will go to the Van Lear Coal Camp Museum, tour of Loretta Lynn’s Home Place, May House, Civil War Site and much more. The cost of doubles for this trip is Members - $775.00 per person and Non-Members - $815.00 per person. The cost for a single Member is $994.00 or $1034.00 for a Non-Member. The cost includes: tours, lodging, most meals and Bales bus transportation. $100.00 per person deposit is required at sign-up. Reservations are due by July 1st and final payment is due August 1st. A sparkling Winterfest celebration! Enjoy a holiday like no other with a heartwarming lineup of Christmas shows and holiday foods at the Dollywood Theme Park. View the fabulous sparkling lights of Winterfest. Shop for unique gifts at the Christmas Place and Tanger Outlet Center. Make this a Smoky Mountain holiday you will remember for years to come. We will go on a Ole Smoky Tennessee Moonshine Tour and tasting, see Christ in the Smokies attraction, eat at the Holiday Buffet at Dollywood, go to the Hatfield and McCoy Dinner Feud, go to the Smoky Mountain Opry and much more. The cost of doubles for this trip is Members - $600.00 and Non-Members $640.00 per person. Cost for a single Member is $753.00 and Non-Members $793.00. $100.00 per person deposit is required at signup. Reservations are due by September 1st and payment is due September 15th. Cost includes most meals, tours, lodging and Bales bus transportation. For more information on our trips or to sign up, call the Jasper County Farm Bureau at 618-783-2733 or email the office at jasperfb@nwcable.net. You may also call Marilyn at 618-783-3889 or her cell at 618-562-3889. Any updates or additional trips will be posted on here as well. Full itineraries can be found on the PrimeTimers page. Also, if you are interested in the NTA Travel Protection Plan, go to https://nta.aontravelprotect.com for plan details. Or, you may call 1-800-388-1470 to purchase the plan with location #386097.